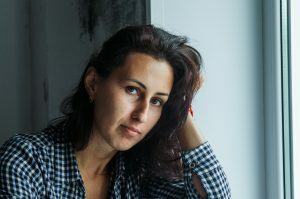 How to Stop Yawning When Singing? What Makes Yawning Good For Singing? How to Yawn While Singing? You’ve probably yawned a couple of times when singing and found it pretty embarrassing. You’ve probably wanted to vanish right then and there, thinking Why do I yawn when I sing? But come to think of it, is yawning really that bad? In this article, you’ll learn something really surprising about yawning and singing. But first, lets discuss the basic. Scientists have yet to come to a conclusion. One of the earliest theories can be attributed to Hippocrates who is known as the father of medicine. 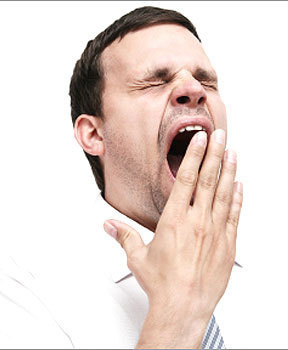 He hypothesized that yawning is the body’s way of getting rid of bad air, particularly before a fever. By the 17th and 18th century, yawning was linked to alertness and motor function. People thought that it can increase heart rate, blood pressure, and blood oxygenation. This explains why a lot of athletes tried to yawn before their games at that period. And then theres the theory of contagious yawning. You’ve probably wondered about it, too. According to research and studies, like this one, 42 to 55% of people yawn while or after seeing another person repeatedly yawning. It activates the part of the brain related to motor imitation and social behavior. When you yawn, it stretches the jaws, boosting the flow of blood to the neck, face, and head. It also forces down spinal fluid and blood from the brain. The air you breathe in cools those fluids. By now, you’re probably wondering: Why do I yawn when I sing? There are a lot of theories about that one, too. One of them involves the amount of air that goes in, particularly when you’re practicing your breathing. It confuses the brain so you are forced to yawn. 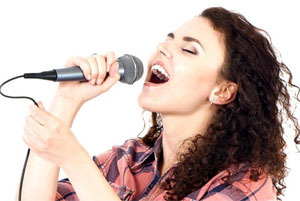 Singing can take up a lot of lung power and breath, too. When theres not enough oxygen, you’ll obviously yawn. A more logical link, however, is the way your mouth, soft palate, and the muscles of your pharynx and larynx work when you’re singing. As you sing, the back of the throat expands a bit. Your soft palate raises, contracting the muscles of your pharynx and pushing your larynx down. If you’ll notice, that’s exactly what happens when you start yawning. 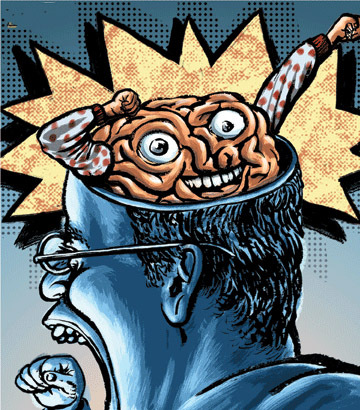 And while you’re not really intending to yawn, the brain perceives it that way and you end up yawning. Now, although theres nothing wrong with yawning while singing, it can still be uncomfortable and embarrassing at times. So, instead of compromising your performance, its best if you can learn the best techniques on how to control yawning. The first thing you need to do is to breathe deeply before you sing. Try to do this for 5 to 10 minutes. First, breathe in 6 seconds, hold it for a second and then release for 4 seconds. This breathing pattern can help oxygenate your lungs so you are less likely to yawn while singing. You should also try to breathe in as much as you can while singing. This isn’t the easiest thing do, particularly when you’re trying to do long notes or you are doing a really fast song. One trick you can use is to work in more breaths each time the song pauses. Make sure to exhale quickly first before breathing in to get rid of as much old air as possible. And don’t think about yawning. Since its contagious, you wouldn’t want to be near someone who is yawning. Believe it or not, yawning isn’t entirely bad for singing. In fact, its the other way around. Yawning helps you relax your mouth and jaw, allowing you to sing better. There are two phases of yawning in terms of breathing. 1)The first phase is the part where you breathe in. As you breathe in, your belly goes outwards and your rib cage widens.This is a good start for singing. 2)The second phase, on the other hand, is where you breathe out. In this part, your belly will start to move inwards. These movements of the abdominal muscles are great for singing. Take note, however, that when you sing, the abdominal muscles and your belly shouldn’t push outwards. Even if you feel the tension, the movement has to be inwards. In addition to training your abdominal muscles, the act of yawning can also help you relax your throat. This is critical when you are trying to reach a high note. Just be careful when you use yawning for that. 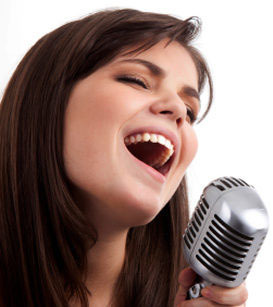 Its easy to have your tongue move backward and that wont help you sing properly. 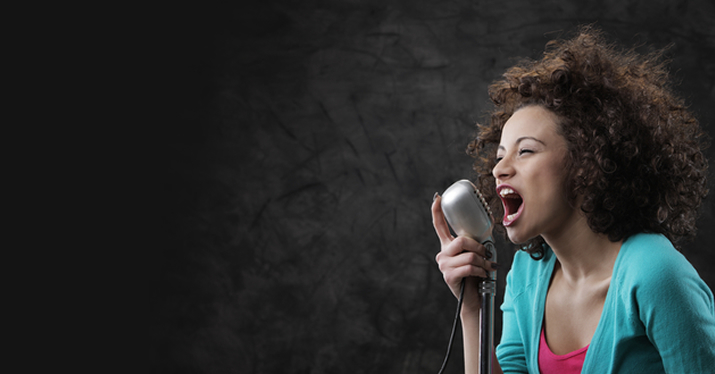 Now that you know how yawning can help with your singing, can you do it voluntarily? There are a few things you can do to initiate a yawn and use it to exercise your throat and singing muscles. Since yawning is contagious, just watching other people yawn can make you do the same thing. You can observe other people or watch videos online. Another trick is to imagine you are yawning. This tricks the mind to do a complete yawn. Try opening the back of your throat. Once you have opened your mouth that wide, you’ll be able to make yourself yawn. You can also try stretching, tiring your eyes out or opening your mouth wide to let a big gulp of air in. Doing yawning exercises will eventually make you learn how to relax your voice muscles. 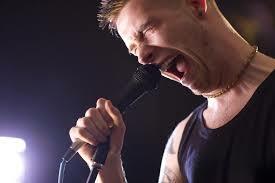 Yawning while singing might make you feel uncomfortable. It can make you look like you have really poor breathing skills. In reality, however, yawning will improve your singing. Once you’ve mastered it and you practice it regularly, you’ll be able to train your voice muscles to relax so you can reach your high notes better and easier. For more info click here.